A huge part of being pregnant the second (or third, or even eighth) time around is thinking about how your soon-to-be siblings are going to handle having a new baby in the house. It’s a big life change, and I highly recommend all my families to take some time to prepare while still pregnant. This allows some extra grace after baby comes because you’re more prepped for it. A great tool to have for your older kiddo’s is a Sibling Basket. A Sibling Basket is a great tool to have a bunch of little time-killers to hold the older siblings attention during times baby may be requiring more of you. Some people call them “nursing baskets” and will only have them available when feeding baby, but really they can be pulled down any time you just need that extra second (trust me there will be those times). Here I list my Top 5 Goodies to have in your Sibling Basket to aid in the transition of your growing family. Disclosure: This blog post includes affiliate links, which means I earn a small commission on products purchased through the links on these pages. I only include products I use or love, and appreciate the support! Audio-books are a great way to buy yourself a little bit of time. We kicked it old school and bought a boombox for Aurora, and our cousin who’s a school teacher was kind enough to gift us a large collection of audio books (mix of CD’s and tape cassettes) her class was no longer using. Spotify also has a decent collection of children books that are available free off of a computer, or able to choose off of a mobile device with a premium membership. Here’s an example playlist of 35 hrs of children’s books, so you should be covered. MeReader’s are also great. These are a little more interactive than the typical audio-book because the child has to push a button with each corresponding page for it to be read to them. They probably would have to be at least 3 to be able to have the book read, but once they figure it out it’s a great tool. These sometimes cycle through Costco as well, so keep a lookout. Another option would be having the kindle app downloaded and having the correct parental settings in place to have some ready to look at books (again maybe they only have access during nursing time). Amazon has plenty of free books available or you can rent books from your library to read on the free Kindle app. Great option to save you from leaving the house, so you can snuggle more with baby. Also, when the going get’s tough, please do not feel guilty about turning on the TV or iPad or whatever the screen is in your home. Sometimes it’s just down to survival, and if your 2-year-old gets an extra episode or two (or 5 really no judgment here) of Peppa Pig, I can assure you they will be alright. Having some puzzles or fidget toys can be great to get a quick 5 minutes of silence. The item shown in the basket is a Brain String, where the goal is to get all the colors together on a certain side while undoing the knot inside. Probably more for elementary age kiddos, but my toddlers seem to kill a lot of time with it. 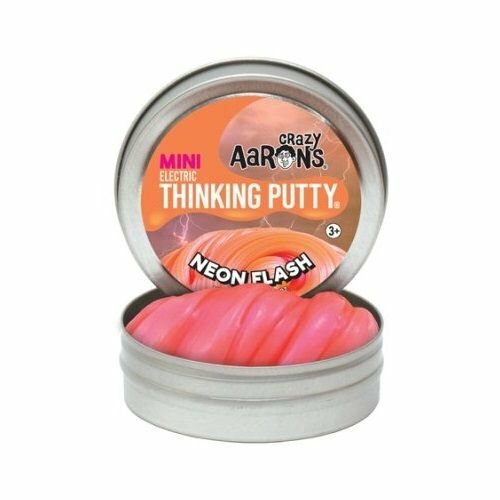 We also use Thinking Putty a ton at my house (image of a silver tin with orange and pink putty shown above). It comes in a pretty little tin, and I’ve been told it can get dirty/stuck in hair, but I just had my 3-year-old use it at the table and we didn’t have an issue with it. This can also be a great sensory/frustration toy if an older sibling is getting frustrated with baby. There are so many great sibling books to check out. As I mentioned in my last blog post, two of my favorite sibling/new baby books are On Mother’s Lap by Ann Herbert Scott and Hello Baby! By Lizzy Rockwell. Some of my other go-to ones are Waiting For Baby, We Have a Baby. Pecan Pie Baby and Wolfie the Bunny are also good for sibling jealousy and the less fun parts of being an older sibling. One of my favorite books. On the Day You Were Born is great to not only talk about baby’s birth but also the previous birth of the older sibling as well. 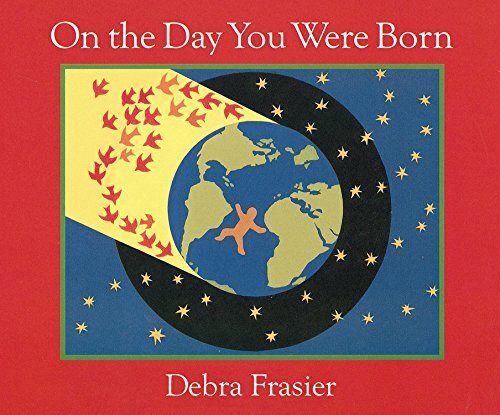 I’ve actually had a copy of this book at both my children’s births, and all the attendants/visitors of the birth signed their names and well wishes for baby. It proved a great way to relive and remember all my babies births, and talk about them in an age-appropriate way. You do NOT have to go out an spend a bunch of money to appease your older kiddos with a new baby. Quite the opposite. I’ve found a lot of little random toys at local thrift stores (I also know people will stockpile happy meal toys) that can be wrapped up individually to get you a lot more bang for your buck. Our local game store Hot Comics in New Hope, MN has a grab box of old figurines where each is a dollar, easy to grab a few stormtroopers to save for later. Really you just want little toys they may have not seen for a while, like the space shuttle and my husband’s ring holder with small Pokemon in it (shown above). A great thing to do is grab those toys that have been forgotten and wrap them up a couple months before baby. They’ll be so excited to see the toy again that’ll it seem brand new, and it’ll hold their attention long enough to let you change a diaper. You can’t go wrong with sticker books, at least not in my house. One of the gifts Aurora received that got the most use after Thorin was born were these little sticker activity packs, that she got to “open”, and go through circling all her favorite characters. 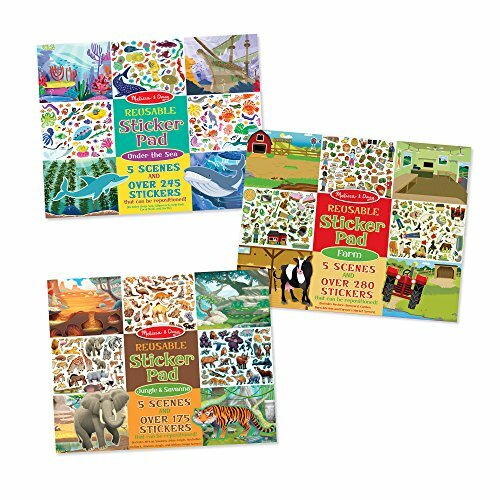 We’re also pretty big fans of the mega reusable sticker books here or the ones where you can change scenes like the Melissa & Doug set shown above. Then you can normally use them at least a couple of times. Hopefully, you got some great tips here on how to get a little extra time with your newborn while your bigs are entertained. A sibling doula is another great resource to talk through some prep tips as you grow your family. For those who have been through sibling transitions before: what helped you enjoy the first few weeks with multiple children?